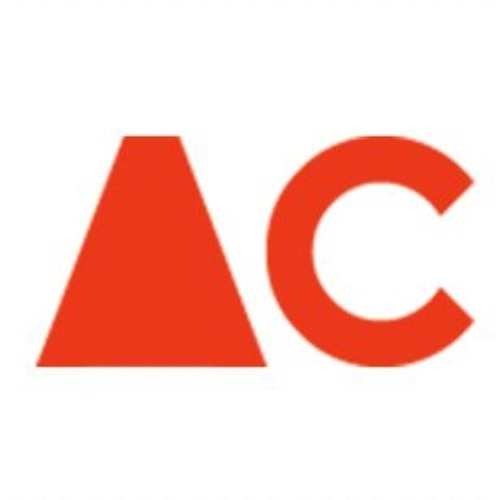 The AC Institute’s mission is to advance the understanding of the arts through investigation, research, and education. It is an art think tank fostering experimentation and critical discussion through events, exhibitions, and publishing. We support and develop projects that explore a performative exchange across visual, sonic, verbal, and experiential disciplines. We encourage critical writing that challenges conventional expectations of meaning and objectivity, as well as the boundaries between the rational and subjective. The AC Institute is a nonprofit 501(c)(3) organization.